"GetDucks.com’s reputation is true and accurate. 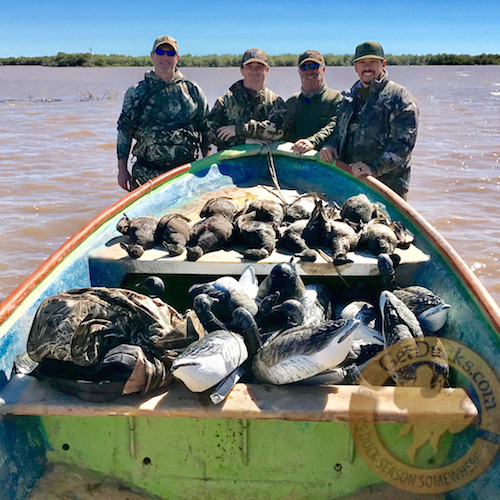 I will attest that Ramsey and Anita Russell de..."
I really enjoyed our brant hunt in Baja Mexico with no other blinds in sight. We hunt brant locally at home but the birds are under a lot of pressure. We hunt brant locally at home but the birds are under a lot of pressure. 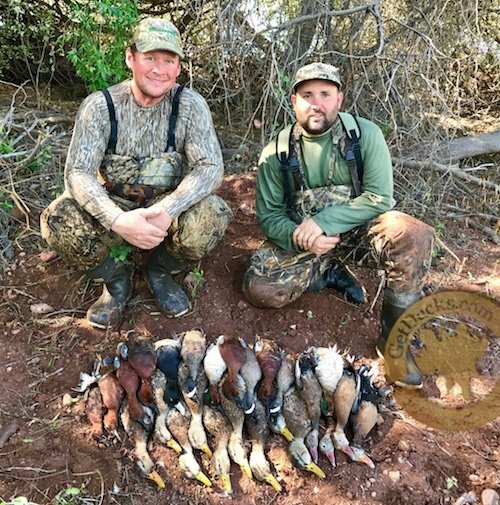 I really enjoyed our brant hunt in Baja Mexico with no other blinds in sight. Abundance of birds and easy to access. During the last hunt I personally moved the decoys closer in and birds decoyed perfectly. Great email communication with Anita at GetDucks.com, always a quick response. Lots of birds while brant hunting Baja Mexico. GetDucks.com took care of everything in advance, they’re on top of their game. 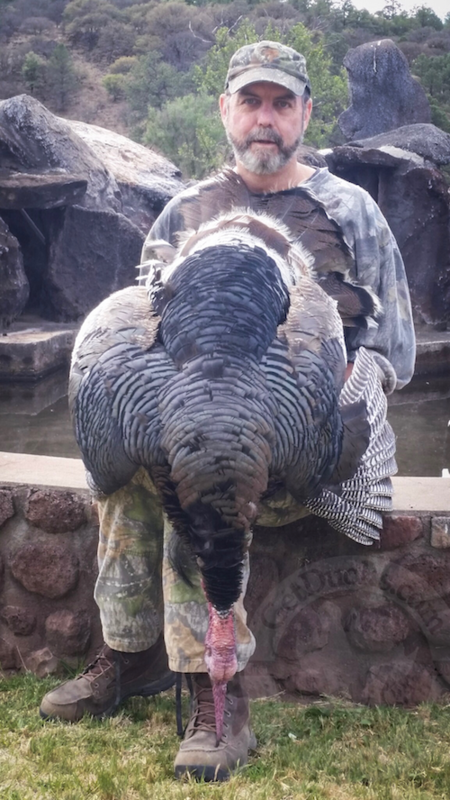 My Gould’s turkey hunt was excellent. GetDucks.com made my first international hunt as pain free as possible. My Gould’s turkey hunt was excellent. The people there were great, the food was top notch. The guides were as good as anywhere I have ever hunted and the owner is the definition of the perfect host. There were more turkeys there than any place I have ever hunted and the scenery was beautiful. The first bird was one I’ll never forget. We moved 9 or 10 times to get ahead of him and then called up two long beards. When I shot the farthest one, the closest one gobbled at us and walked off. After celebrating for a few minutes I asked Calaco, my guide, to give me a minute to say a quick prayer of thanks for what I consider a gift from God. Later he told me that nobody had ever done that while hunting with him and it was good. That is a conversation I’ll never forget. Usually after three or four days of hunting, no matter how good, I am ready to go home. Not this time. I would have been happy to have stayed another week. Everything was as advertised and GetDucks.com made my first international hunt as pain free as possible. They made sure I had all the paperwork and information I needed to get there and back safely.